Erik is the Lead Pastor of The Journey Church, a multi-site church outside of Nashville, TN. He planted the church in 2006 and has seen it grow to over 1400 people in weekend attendance. He also has a podcast called Hopeful Sufferers which details his family’s story and the sufferings they have experienced through their son’s health issues. He talks about the lessons God has taught them along the way. He writes about pastoring and leadership at his blog (erikreed.blog) and at LifeWay Pastors. 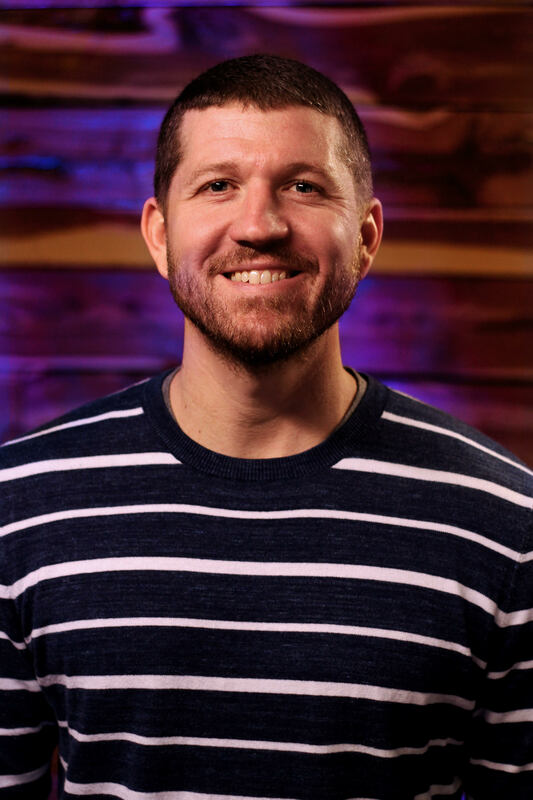 You can connect with him on Facebook (/journeypastor), Twitter (ErikReed), and Instagram (ErikReed).